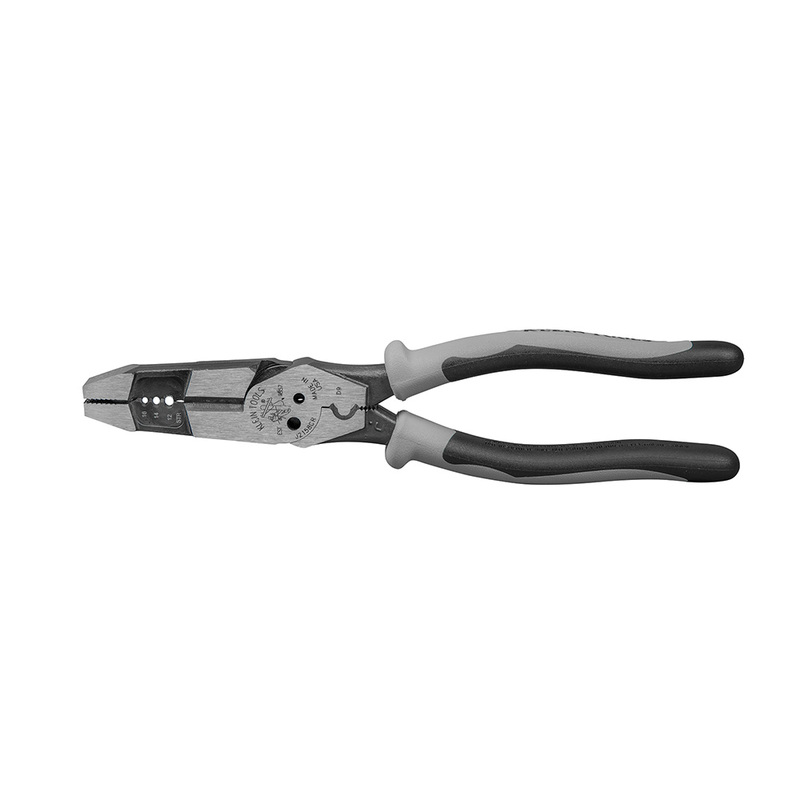 May 1, 2018 (Lincolnshire, Ill.) – Klein Tools (www.kleintools.com), for professionals since 1857, introduces the Hybrid Pliers with Crimper, an all-in-one solution for any jobsite. Its full length, induction-hardened cutting knives along with a high-leverage design provide greater cutting power for increased efficiency on the job. 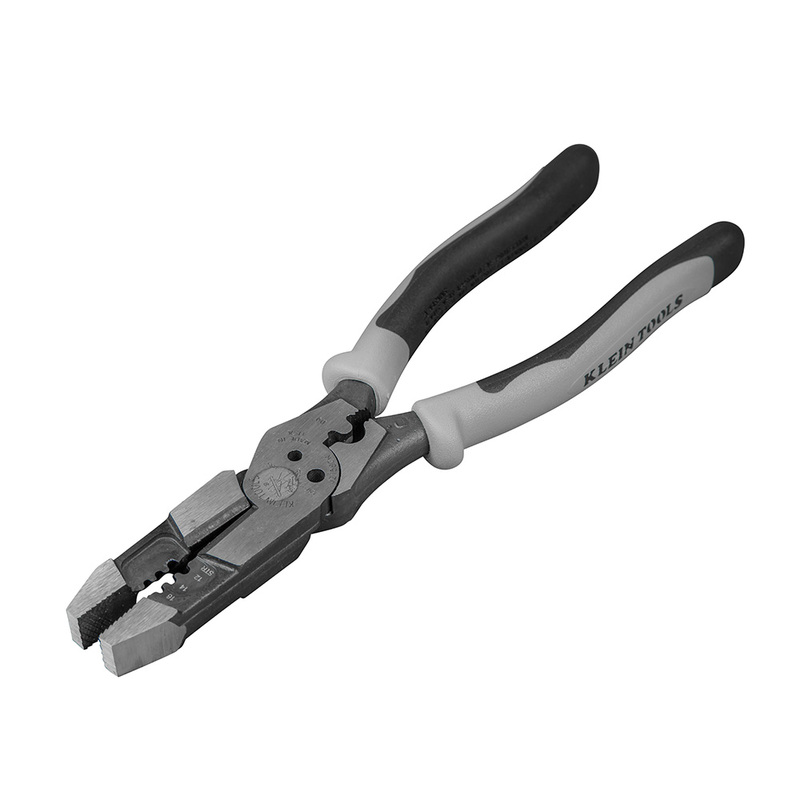 No task is impossible for the Hybrid Pliers, which enable professionals to strip, cut, twist, shear and crimp with just one convenient tool.